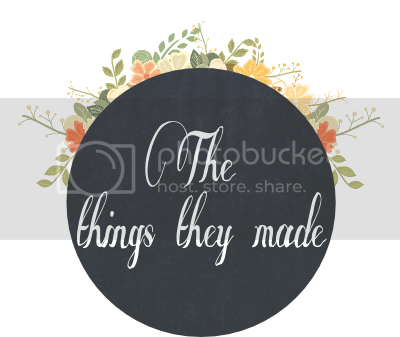 The things they made. : Photos | Light. 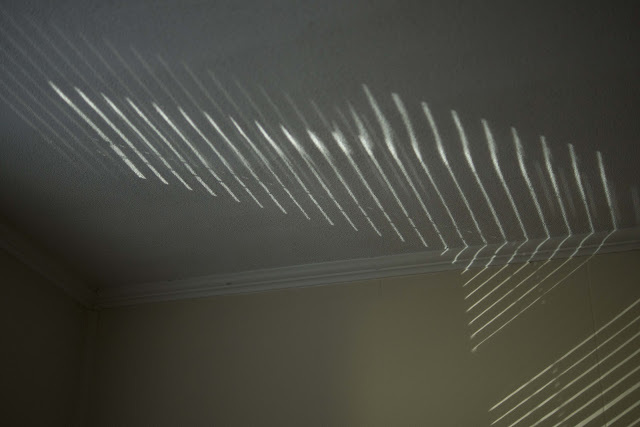 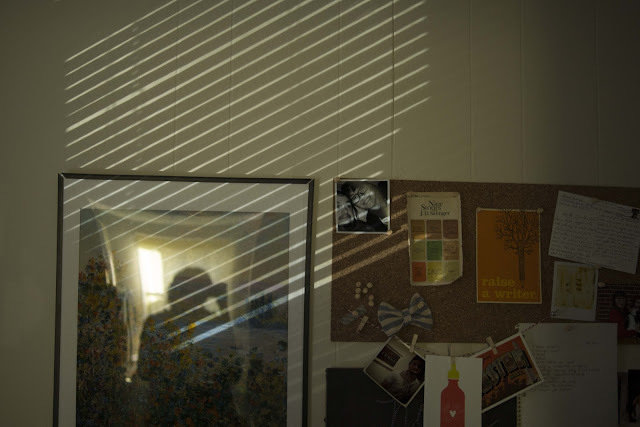 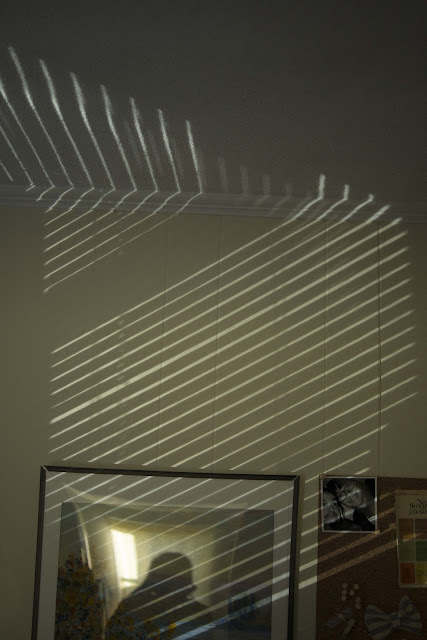 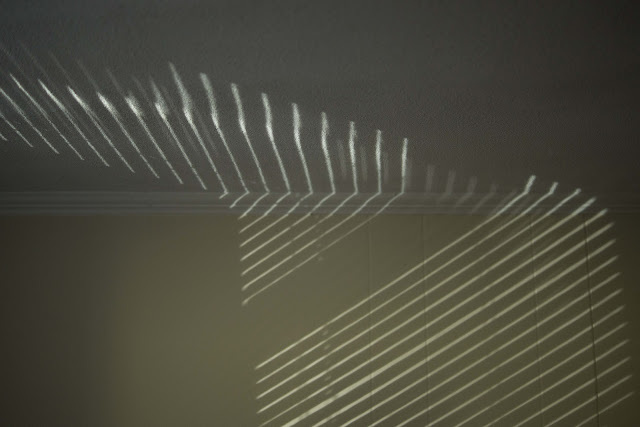 I love those moments when I walk into a room and have to grab my camera to capture something as simple and fleeting as a pattern of light.